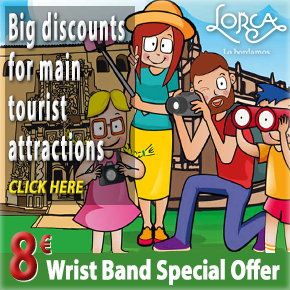 The Pósito de los Panaderos is one of the historic buildings clustered around the Plaza de España and the Plaza del Caño in the centre of Lorca, and dates from the centuries when the supply of food to the population was strictly governed and administered by the local authorities. Although it dates from the 16th century this was the building where cereals were stored and distributed until well into the 20th century, making sure that supplies were available during periods of drought and starvation, and establishing fixed prices. 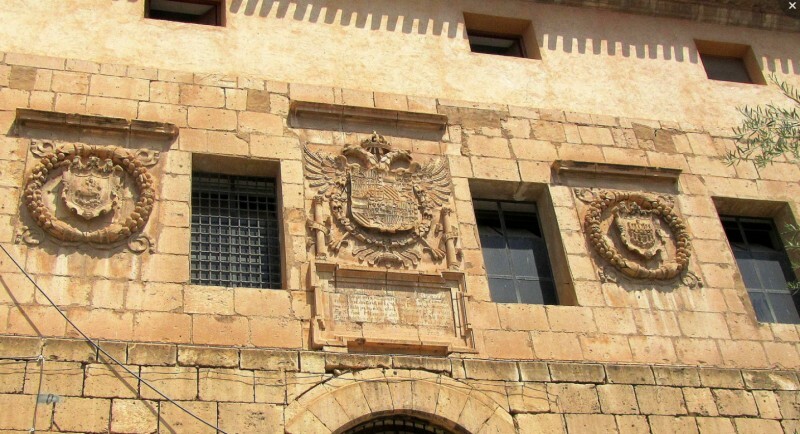 It stands on the foundations of the old city wall, between the gate of Puerta de los Santos and the tower which still stands in Calle Rojano, and although it is a strong and imposing structure almost the only decoration on the façade consists of three important emblems. Two of these are reproductions of both sides of the seal of the Concejo, the council which in the past performed the roles of local government in Lorca, and between them is the imperial coat of arms of Carlos I of Spain, representing the close ties during the Late Middle Ages between the Crown and the city of Lorca. 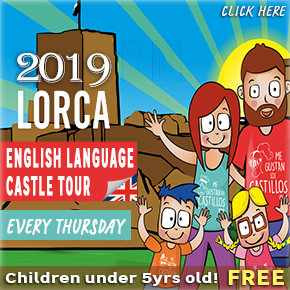 All three were added by Sebastián Bocanegra in the year 1553, at which point the cereals were stored upstairs while the ground floor contained tables on which meat and bread were sold to the inhabitants of Lorca every day. The building, which was designed by Jerónimo Quijano (who also collaborated in the design and construction of the former Collegiate Church of San Patricio and the cathedral of Murcia), was also used to administer tax collection in Lorca and the surrounding countryside, and to grant and register loans. Different grain stores were used for the custody of the materials needed to make bread – the function of this one – and for the storage of grain which was to be sown in the countryside. 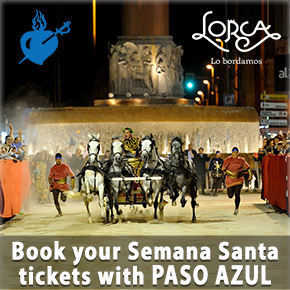 But in 1760 the Pósito, which was also referred to as the “Alhóndiga” or the “Almudí”, was found to be in danger of collapsing, and a reconstruction project was overseen by Lucas de los Corrales, who introduced new elements including the arch which fronts the main entrance and the simple decoration on the east wall. 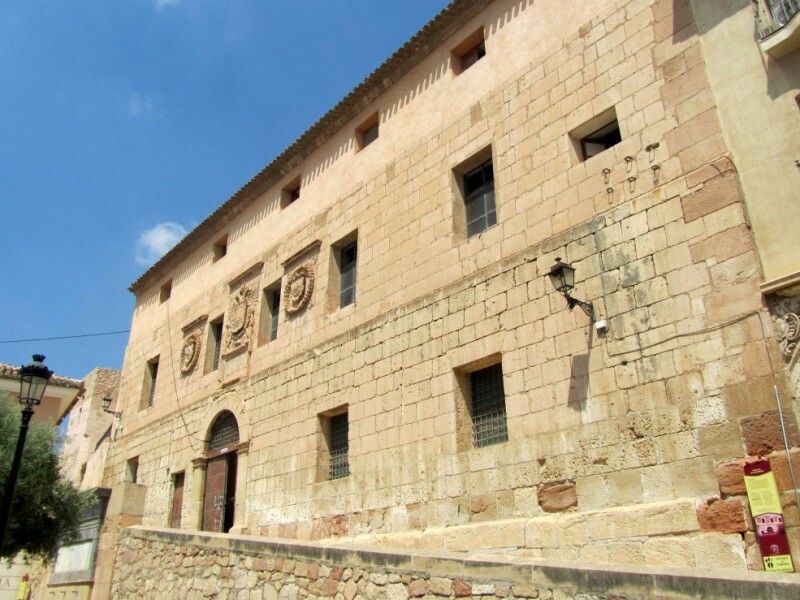 Decades after it had fallen into disuse the Pósito was transformed into the municipal historical archive of Lorca, and now contains documents dating back to 1257, shortly after the area was conquered from the Moors by Christian forces from the north of the Iberian Peninsula. 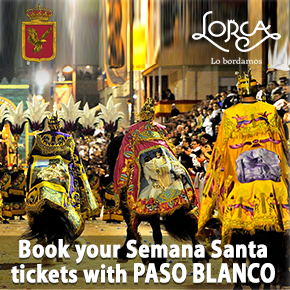 The Pósito de los Panaderos of Lorca is located on a ramp which climbs from just opposite the former Collegiate Church of San Patricio, and is practically next to the Town Hall and the Casa del Corregidor in Plaza del Caño.